The rolling hills and seven acre lake of *Fox River Resort* provide an ideal environment for outdoor fun such as canoeing and fishing. Water-skiing and boating are not allowed on the lake. 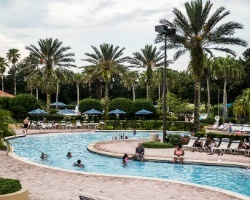 Resort activities feature an outdoor pool open Memorial Day through Labor Day, a year-round indoor pool, an executive five-hole par 3 golf course, miniature golf, tennis courts, basketball courts, and volleyball. Take in the Museum of Science and Industry, Shedds Aquarium, or shopping along Chicago's Magnificent Mile as Chicago is only 78 miles away. 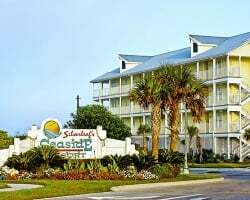 Rooms with ocean views highlight the *Galveston Seaside Resort*, located approximately 70 miles south of Houston in scenic Galveston. 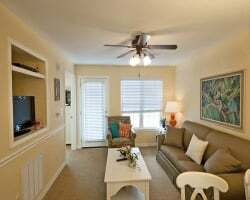 Your unit is a short distance from the beach, just across the street with 635 feet of Gulf of Mexico beachfront property. 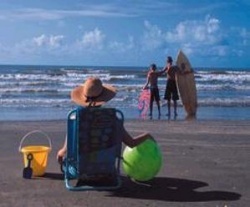 The resort is a perfect setting for beach activities and relaxation. 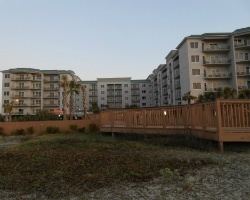 Other resort amenities include a sports court, outdoor swimming pool and children's playground area. 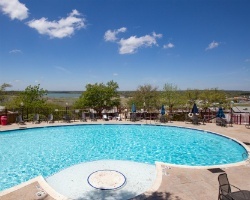 Here is a fantastic opportunity to own a beautiful property at *Hill Country Resort*! These select accommodations are located in the most desirable settings, an upscale location with waterfront or golf course views. Located 30 minutes from Schlitterbahn Water Park, there are endless activities and things to see. 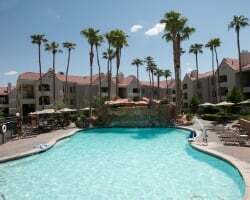 Relax at the pool, go for a horseback ride, or stay entertained with the many sightseeing activities Canyon Lake has to offer. Start creating those forever family memories today! 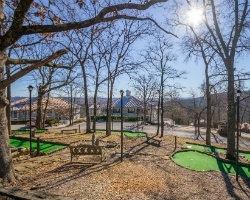 Surrounded by the majestic Ozark Mountains and Taneycomo Lake, *Holiday Hills Resort* offers unlimited opportunities for vacation enjoyment. It's the ideal place for those who desire endless sight-seeing and activities or simple relaxation in one vacation location. 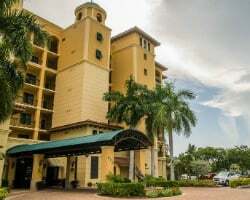 In the heart of Marco Island's new entertainment, shopping and dining district, *Holiday Inn Club Vacations Sunset Cove Resort* is just a quick drive from the beach! Tropical decor and full amenities await guests at this fantastic resort, as will the upcoming pool bar and restaurant! 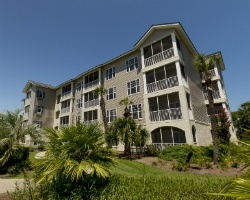 Boat rentals, dock and canal access are on-site, as well as a heated pool and whirlpool spa! To discover more, please visit www.orangelake.com. 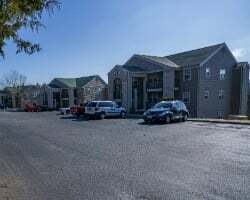 *Holiday Inn Club Vacations at Ascutney Mountain Resort* is known as one of the most intimate ski-in/ski out New England mountain resorts. 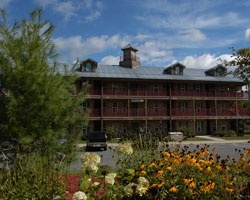 The accommodations are located at the base of 52 mountainside trails. 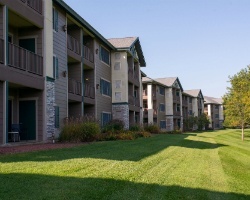 On-site amenities include indoor and outdoor pools, tennis courts, racquetball courts, bike rentals, bike trails and two restaurants, one of which is seasonal. Excursions are available for whitewater rafting, kayaking, backpacking and other activities. 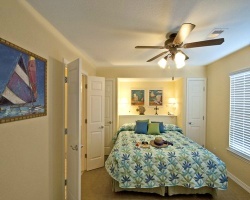 Nearby golf courses are also available, as are towns offering shopping, dining and entertainment. To discover more, please visit www.orangelake.com. Tucked within historic Lake Geneva, *Holiday Inn Club Vacations at Lake Geneva* carries the prestige of being one of only three AAA Four-Diamond resorts in Wisconsin. Set within an enchanting landscape of rolling hills and pristine views, this remarkable retreat offers you the best of the Midwest. On-site amenities include: 355 elegant guest rooms, 3 magnificent dining options, 50,000 square feet of event space, high-tech amenities, expansive views, Frank Lloyd Wright-inspired architecture, and personalized luxury service! 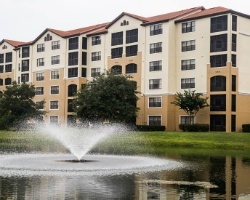 While you'll have access to all the amenities at Orange Lake, the *West Village* is noted for its central location to all the action, with most amenities just a few steps from each other. 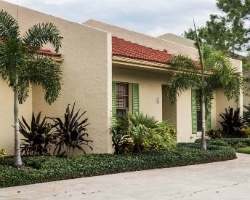 The West Village Clubhouse conveniently houses the Disney Planning Center, a Tickets and Transportation Desk, RCI Timeshare Exchange Services, Connections Business Center, Internet Cafe, and much more. 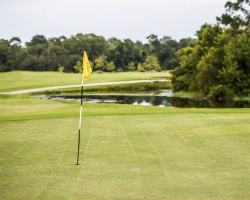 You'll also find an abundance of recreational choices such as the McCord Golf Academy, water sports, movies, arcade games, and other diversions. 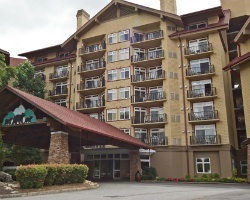 There's no better way to experience all the fun and excitement of Gatlinburg and the Great Smoky Mountains than a getaway to the *Holiday Inn Club Vacations Smoky Mountain Resort*! The plush, comfortable, lodge-inspired accommodations with breathtaking mountain vista views will inspire relaxing vacations. For those guests who wish to go exploring, the numerous attractions located right outside the downtown location offer diverse activities sure to please every taste. 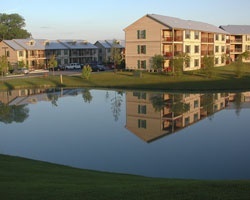 *Holly Lake Resort* is a recreational resort community two hours east of Dallas and just north of Interstate 20. Its 4,300 acres are set against a lush backdrop of East Texas pines. 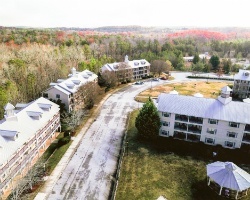 Established in 1971, the resort hosts more than 20,000 vacationing guests each year, with 750 families living on the development full-time. *Lake o' the Woods* is nestled in the lush woods of East Texas on the shoreline of crystal clear Lake Palestine...an extraordinary resort! Quaint, rustic cabins are tucked away in the woods in close harmony with nature. 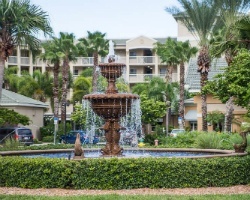 Resort activities include a swimming pool, golf, water-skiing, fishing, bicycling, tennis, boating, scuba diving, horseback, lake, and windsurfing! Enjoy the peaceful beauty of the Berkshires at *Oak 'n Spruce Resort*, set amid 200+ acres at the foot of Beartown State Forest. 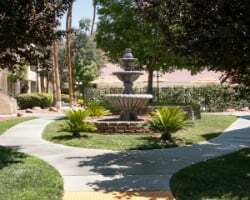 The resort has a three-hole chip and miniature golf course, two tennis courts, a trout stream, and two indoor and one outdoor pool as well as exercise equipment. The nearby town of Stockbridge is home to the Norman Rockwell Museum, Chesterwood Museum, and historic homes. Summer offers ballet, Tanglewood, and many theater festivals. In winter, enjoy cross-country skiing on site; for downhill skiing, visit Butternut Basin, Catamount Ski Area, or Brodie Mountain. 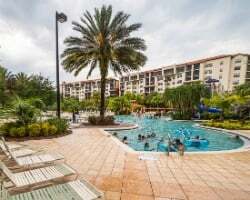 Located in central Florida and a short drive from the Walt Disney World and Universal theme parks, *Orlando Breeze Resort* offers visitors an ideal combination of luxurious accommodations and an abundance of nearby attractions and activities. 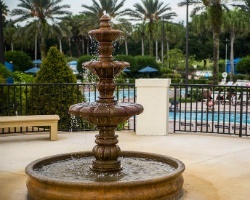 Sunshine, daydreams and lasting memories await your next visit! 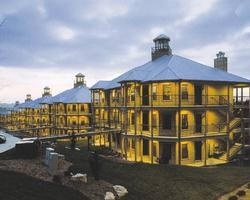 *Ozark Mountain Resort* is located on the shoreline of scenic Table Rock Lake. 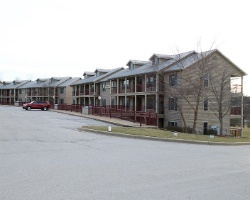 The fully planned resort community is set in the heart of Ozark Mountain Country. Within an hour's driving time visitors can enjoy the crystal clear depths of the area lakes or the majestic heights of the Ozark Mountains. 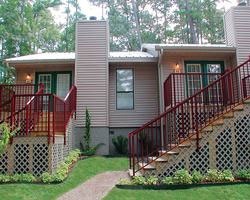 Beautiful *Piney Shores Resort* offers peaceful relaxation in lovely lodge and Presidential suites, set against a backdrop of wooded serenity. 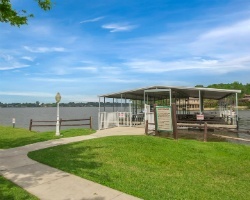 Lake Conroe boasts fantastic water sports including fishing, skiing, sailing and boating. Native game fish are black bass, catfish and crappie. *Timber Creek Resort* is nestled among rolling wooded hills and has a 40-acre lake for fishing (catfish, bass and bluegill), sailing, paddle boat fun and swimming along its sandy beaches. Weekend getaways are peaceful and secluded, and Silverleaf's Timber Creek Resort is just a short drive from St. Louis, Missouri, The Gateway to the West. Stanton-Meramac Caverns, in the foothills of Missouri's Ozark Mountains, where the infamous outlaw Jesse James is said to have hidden both men and horses, offers guided tours through a series of passages and vast caves and much more. Inquire today regarding dates available! Family friendly resort! Come to Texas during week 47! Family friendly resort! Book your rental dates today! Onsite activities range from golf, beach volleyball and much more! Book your rental dates needed today! Great opportunity to try before you buy! Book your vacation today! Come to Texas during red season week 7! Family fun-filled resort! Option to try before you buy! Book week 41 today! Rent Winter Week 1 Today! Pin Down Your Vacation! Try before you buy! Plan your vacation for Week 40. Inquire for details. 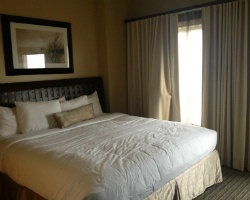 Rent a beautiful 2 bedroom Presidential suite in week 13! Price is negotiable! 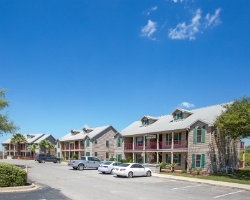 Rental is available in week 17, April 26th through May 3rd, 2019! Inquire for more details! Rental is available in week 35, August 30th through September 6th, 2019! Inquire for more details! Rent price is negotiable. All Reasonable Offers Will Be Considered! 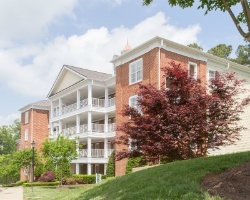 Rental is available in week 26, June 29th through July 6th, 2019! Inquire for more details! 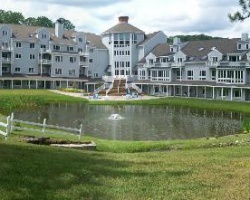 Renter will have a wonderful July 4th week in the beautiful Berkshires! Check in Friday June 28th with a check out on July 5th! Inquire for details! President's Day week 2019! Rental is available in week 7, February 15th through February 22nd, 2019! Inquire for details! Awesome July 4th concert & fireworks at Tanglewood! 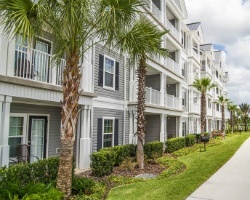 Enjoy renting week 26, June 28th, 2019 through July 5th, 2019. Pick the rental week that works for you! Im also with RCI and can use/rent unit anytime of the year. 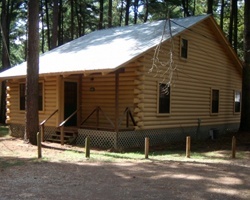 Prices range from 700.00 to 1000.00 for a week. Book this unforgettable vacation today for week 34! Rental is available in week in 17, April 26th through May 3rd, 2019! Inquire for details! 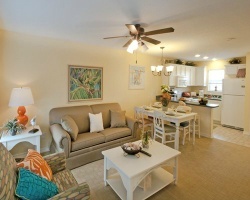 Rental is available in week 21, May 22nd through May 29th, 2020! Inquire for details!